Crestwood Behavioral Health Inc. has been providing mental health recovery services in Solano County since 1978. 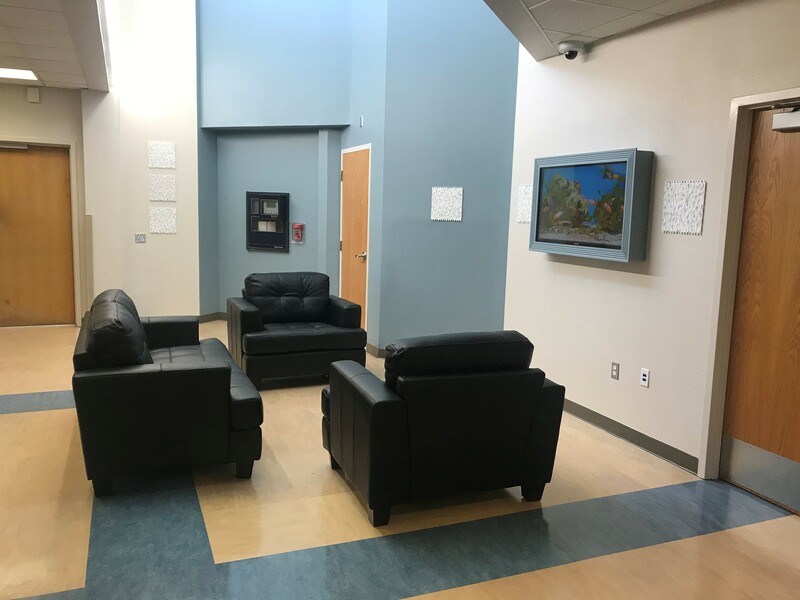 Crestwood Crisis Stabilization Unit (CSU) provides Solano County children, adolescents and adults, who are experiencing a mental health crisis, a safe and warm place to land. It is their first step on their road to recovery. The CSU is funded by Solano County Health and Social Services Mental Health Services Act. The CSU has 12 beds and is open 24-hours a day, 7-days a week and no appointment is necessary. Clients are welcomed into our safe, homelike environment, where they will receive compassionate recovery support from our diverse team of clinical staff who are trained in trauma-informed approaches of care. Clients are provided with comprehensive mental health services and support for up to 23 hours. After which, they will be referred to mental health services in the community that will best meet their needs, so that they may continue their recovery journey. A compassionate and diverse clinical treatment team who have been selected with a focus on lived experience and are trained in Trauma-Informed Approaches, that includes: Peer Specialists, Licensed Clinicians, Psychiatrists, Nurse Practitioners,, RNs, LVNs and LPTs, Service Coordinators, Recovery Coaches, and Family Specialist. Crestwood’s Crisis Stabilization Unit is a program that is based in a recovery-focused environment where children, adolescents and adults in crisis are welcomed into a calm, warm, compassionate environment so that they may be assessed and provided mental health stabilization services, medication evaluation, management and linkages to a wide-range of outpatient and inpatient mental health services. Crestwood Crisis Stabilization Unit is accredited by the Commission on Accreditation of Rehabilitation Facilities (CARF), which provides international standards for rehabilitation organizations to follow that promotes the quality, value and optimal outcomes of services. Crestwood believes this accreditation demonstrates our unwavering commitment to achieving and maintaining the highest level of care and rehabilitation.